FMC at Property Management Expo 2015! Next week, from December 3 -5, The Buildings Show will take place at the South Building of the Metro Toronto Convention Centre in Downtown Toronto. 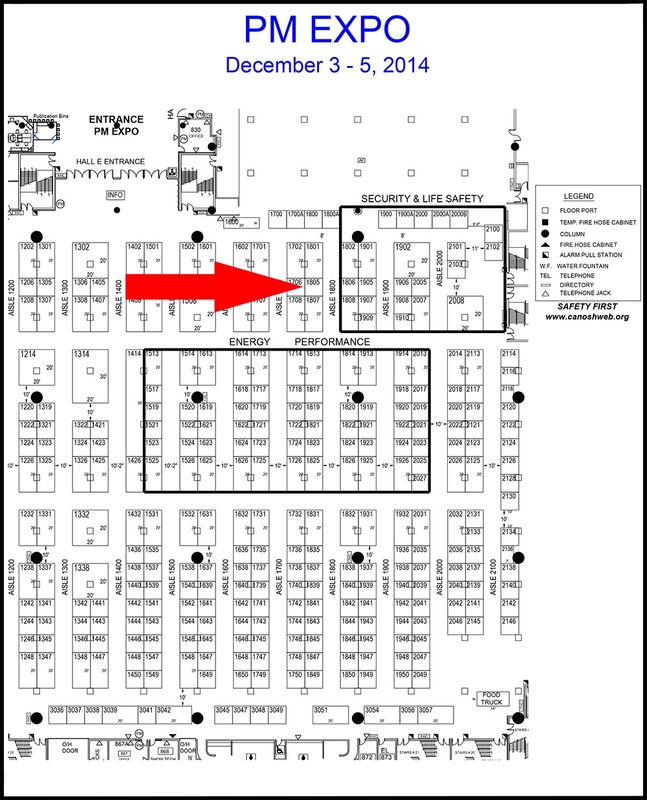 FMC will be there as part of the Property Management Expo (PM Expo) at Booth 1805! Come by our booth, talk to us about the services we can offer, including ULC fire alarm monitoring (conforming to CAN/ULC-S561), intrusion or security alarm installation and monitoring, CCTV Video Surveillance installation and Servicing, Access Control, Nurse Call Systems and more! Tell us that you saw this on our website or social media and get a special gift!